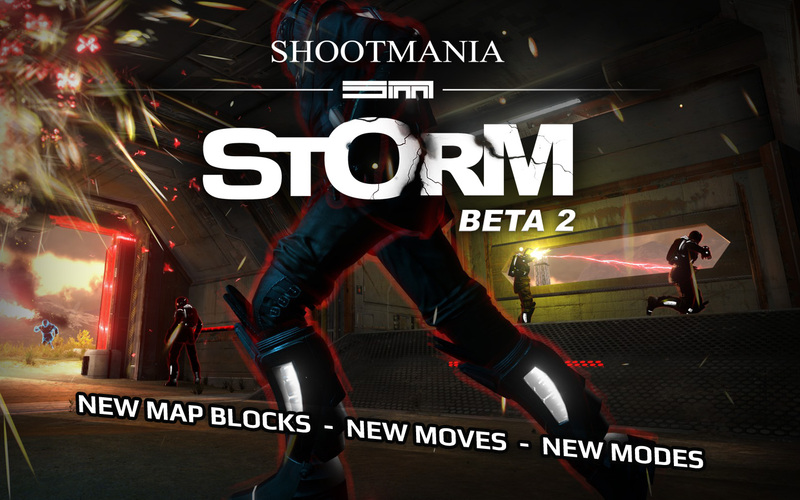 ShootMania and TrackMania fans alike... rejoice! The next phase of ManiaPlanet is here. Nadeo released ManiaPlanet version 2.1 today, with better menus, new blocks and more optimizations. This update is not an optional one, and once updated, you will not be able to connect to old servers. I will be updating the Team FNG server at lunchtime today, so if you want to play, get your clients updated ASAP. 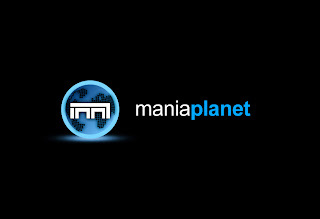 You will need to update ManiaPlanet, ShootMania: Storm and TrackMania 2: Canyon. Today Nadeo announced the postponement of their release of Shootmania, which was slated to happen tomorrow (23 Jan 2013). Instead, they will release ManiaPlanet 2.1 for those that have pre-ordered and are in the currently closed beta. While this comes as an unpleasant surprise, Nadeo has always been good at delivering a great game; and I believe the extra time to work on it will yield a more solid and polished game. 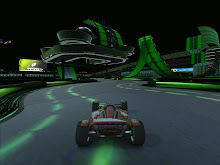 What saddens me is the looming delay of the upcoming TrackMania 2: Valley and TrackMania 2: Canyon games. I can't wait to play these too, and wish Nadeo well as they push forward to tackle all three projects. 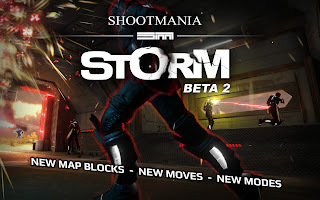 The good news is, if you haven't had the satisfaction of partaking of the fun entertainment that ShootMania is, come join us for the open beta in Februrary! And look forward to the free-to-play Royal and Elite modes that will be available on the 10 April release date. And don't forget to purchase the game if you like it... just because Royal and Elite will be free; there are plenty of other fun modes like Obstacle, Goal Hunt, SpeedBall, JailBreak, etc. that won't be available unless you own the game.